1.2.0.2 Do You Need Help? Dr Elif Sargin has been a specialist in providing hair transplants in turkey for more than 25 years. He promises a natural result for each and every treatment. Additionally, he has the best hair transplant reviews in turkey. Furthermore, his practices uses state-of-the-art robotic technology to deliver precise and less invasive permanent hair restoration results in Turkey. Dr Elif Sargin obtained a bachelor’s degree in medicine and completed his training as a general practitioner at Istanbul University, Turkey in 1988 and for 5 years he worked as a general practitioner in his own practice in Istanbul. In 1994 he travelled to the Netherlands and after a further education and training as a surgeon at the Erasmus University in Rotterdam, he received an advanced physician’s degree and then specialized in hair surgery. Since 2006, Dr Elif works at his private clinic in Istanbul and performs weekly hair transplants with passion and expertise. 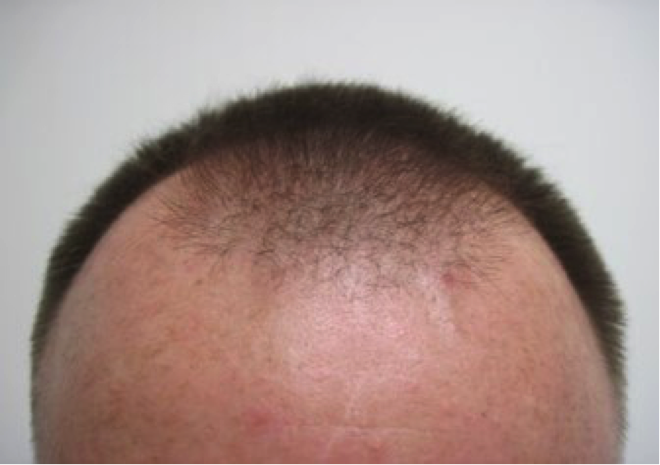 Dr. Elif sees it as a challenge to create the most natural hairline for every patient. 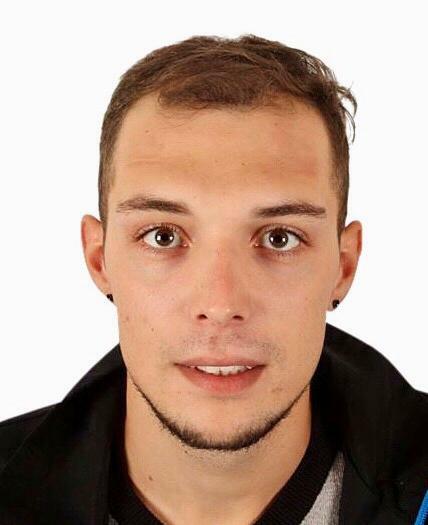 In addition, he listens carefully to the wishes and unique requirements of his clients. Dr Elif Sargin has a lot of experience with the FUE hair transplantation method. The FUE hair transplant (Follicle Unit Extraction) has in recent years become one of the most popular methods in the world. It is a comfortable treatment that is virtually painless. The healing process is fast and has no visible scars. That is why 95% of Dr Elif’s clients choose the FUE method. As a regular participant in various domestic and foreign conferences and workshops in the area of ​​hair transplantation and hair loss prevention, Dr Elif Sargin has delivered several keynote speeches in various cities across the globe from Milan and Rome to Madrid and London. 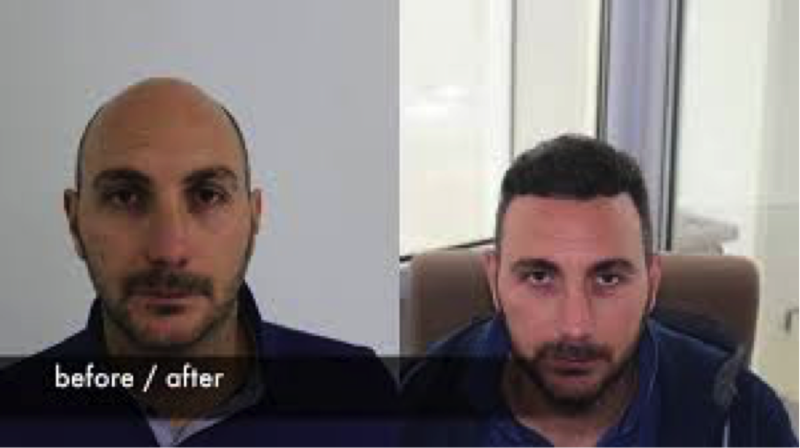 Having performed more than 3000 hair transplants procedures in Turkey, Dr Elif is a vastly experienced hair restoration surgeon that is highly revered in professional circles. He is also a member of International Society of Dermatology and conducts hundreds of successful treatments every year. As one of the finest FUE method experts specializing in direct hair implants in Turkey, Dr Elif Sargin is also recognized internationally for his various contribution in the field of hair restoration. Click here to read our mission. In a relaxing and comfortable environment, Dr Elif expertly delivers state-of-the-art transplantation procedures and offers the level of treatment and care that any patient can expect in the most advanced medical facilities in the world. His procedures are performed with no interruption or disruption of the patient’s career and social life. Reach out to Dr Elif Sargin for more information about his hair transplant Turkey packages. You will also receive detailed information about accommodation, airport shuttle, patient host, flight ticket and city tour. Dr Mirac Erdogan studied medicine at the University of Istanbul and obtained his doctorate in the field of transplant surgery in 1989. 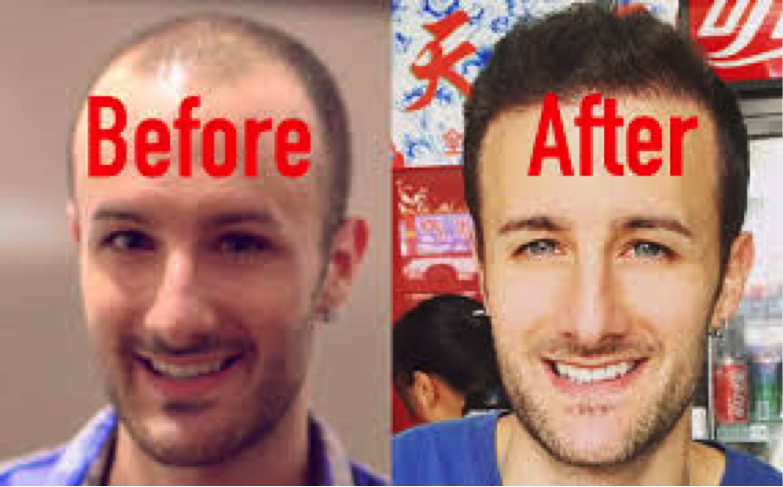 He is an exceptional hair transplant specialist that is known for his personal and friendly approach, and excellent motor skills with extreme precision. 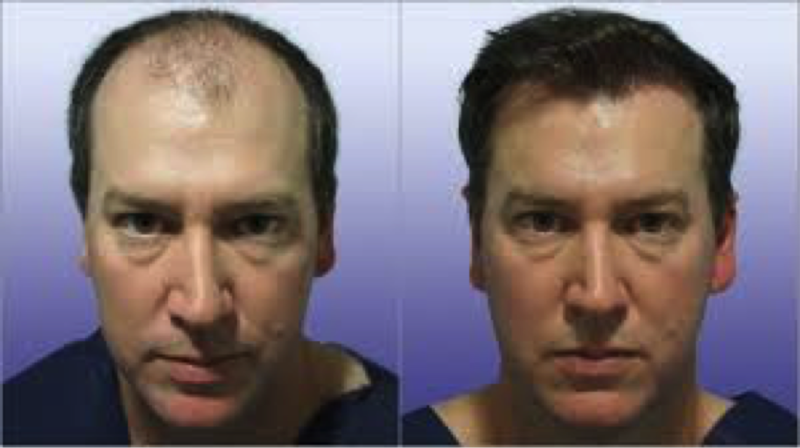 Since 1992, Dr Mirac has already performed more than 4,000 successful hair transplants and has been at the forefront of his profession for all those years. As a highly sought-after international expert in the field of hair transplantation, his patients enjoy a lifelong natural growth assurance. First, Dr. Mirac Erdogan himself will extract healthy hair follicles out of the hair ring and place them at the desired location and transplant area. With this, you are guaranteed to get your own hair back. One of the most interesting facts about this process is that the hair growth that occurs will remain permanent. This is because the transplanted hair has a different genetic predisposition than the hair that has fallen out; the donor hairs from the hair ring are immune to the hormone DHT that causes hair loss. Additionally, when the transplants are removed from the donor area, small surgical cuts are made in the area where the hairs have to be replaced. These incisions are created with high accuracy to make a natural growth direction for the transplanted hair. After making the incisions, the grafts are then carefully replaced with tweezers. Dr Mirac Erdogan provides professional aftercare to every patient after their procedures. Patients will receive detailed instructions on what they should or should not do to promote their recovery. To prevent swelling, patients are advised to use a bag of ice for 10 minutes per hour. 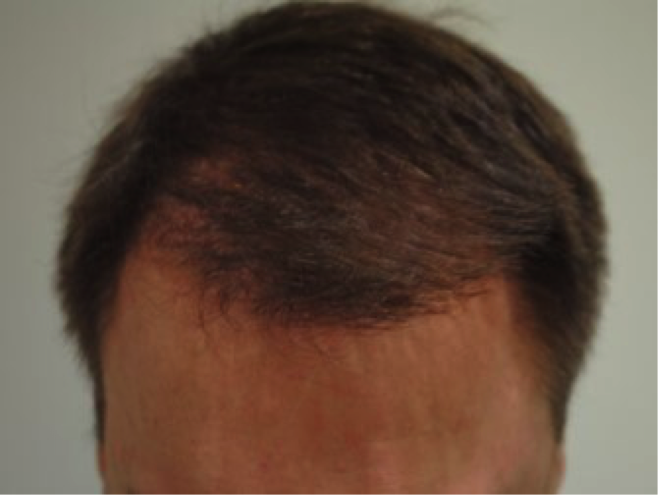 This can be done for 3 days after the FUE hair transplant. Patients should to avoid sunlight at all times during the first month after treatment. Intensive exercise is not wise in the context of optimal aftercare. Having authored two books and published several articles on hair restoration, Dr Mirac Erdogan is a highly respected fellow of the International Society of Hair Restoration Surgery. Are you considering undergoing a hair transplant Turkey and curious about Dr Mirac’s hair transplant costs? 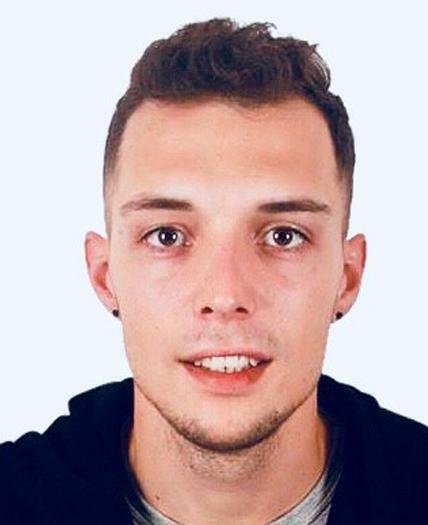 Potential patients are encouraged to contact Dr Mirac for a consultation to get answers to their questions and know more about the treatment process. Request an More Info Today!